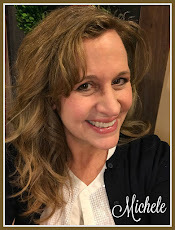 If you have never taken the chance to join What I Wore Wednesday with the Pleated Poppy, hop on over there for a peak on the whats and whys of it all, and come join the challenge! I only got two blurry pictures this week that I tried editing and fixing to no avail. After the time I took trying, I didn't want to invest any more of my energies toward it, so you are stuck with blurr, baby toy mess, and poor color. There is not a good place in any part of my house, that I've found, for these pix. So--ooo, here ya go! Maybe next weeks pix will be better. Until then, have a happy week!